During the school Holidays we run activities for childrens from 3yrs+. With plenty of activities as well as learning a new skill while mixing with others. 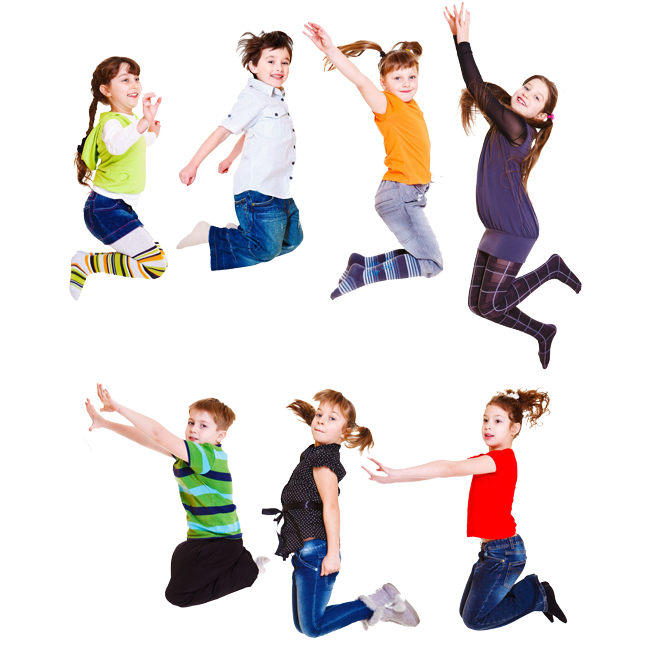 All our staff are qualified and DBS checked so you can be sure your little darlings are in very safe hands.